Two of Austin, TX’s most promising rappers link up for the visual pairing to their track Cyclones released earlier this year. 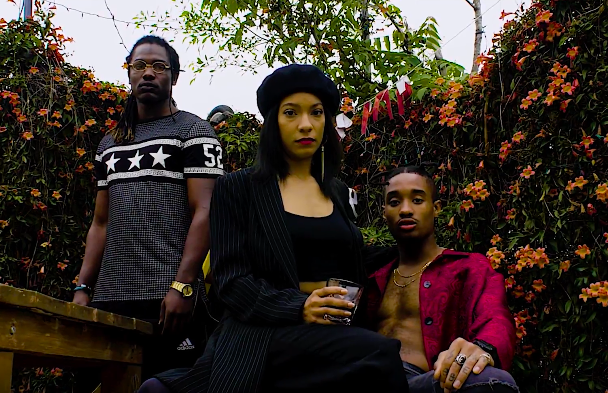 Mike Melinoe continues to flex his artistry with the impressive video. The simple, yet effective visual mirrors the energy of the track perfectly. Having already conquered the local hip-hop scene in Austin, these two have plans of going global. Get familiar now before the masses catch on.